2. Click to Tools-> Options, to access the license manager. 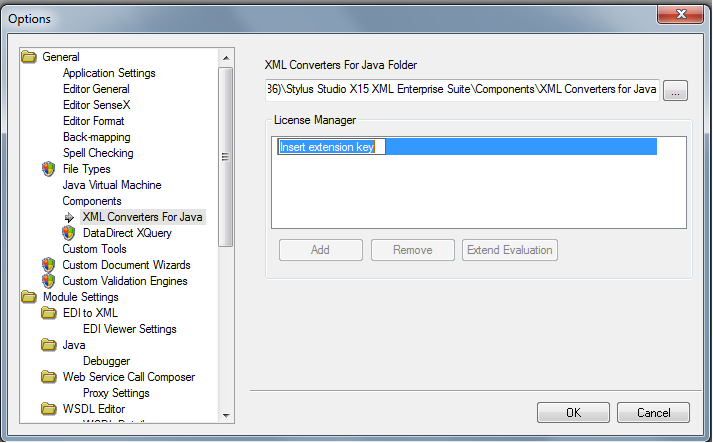 Your XML Converters Evaluation should now be extended. If you do not have an evaluation extension code and need to obtain one, please send an email to stylussuspport@ivitechnologies.com. Simplify data integration with our award-winning XML Converters - Download a free trial today!